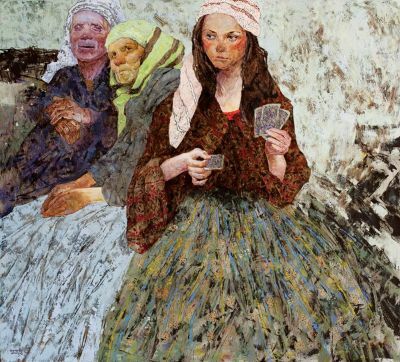 Denis Sarazhin was born in Nikopol, Ukraine in 1982 . 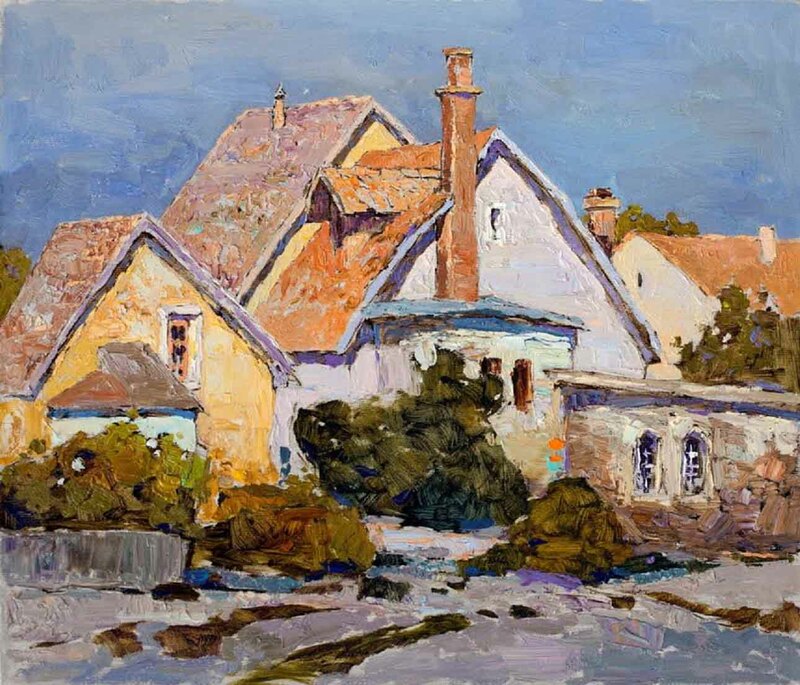 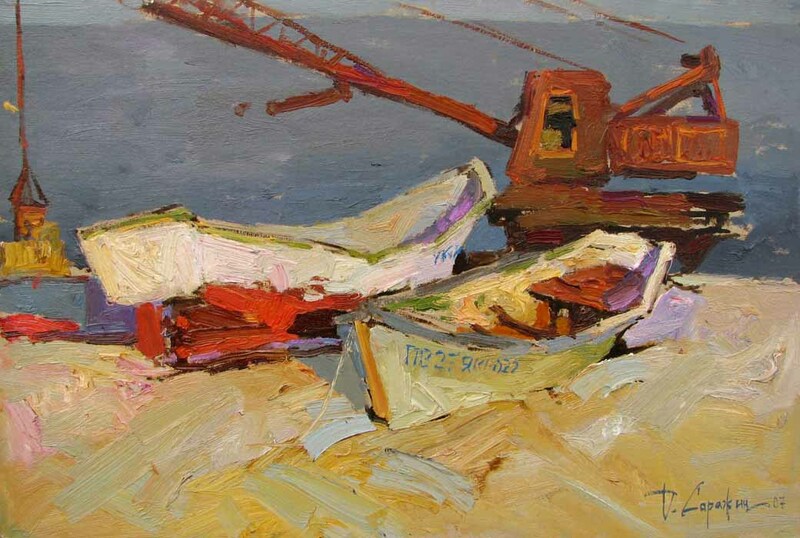 He attended the Kharkov Art and Design Academy, graduating in 2008. 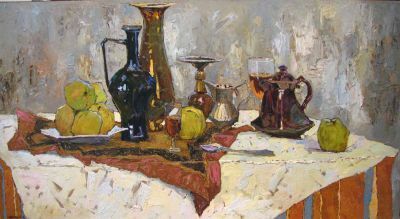 He specialized in painting and was a pupil of Ganozkiy V. L., Chaus V. N., and Vintayev V. N. Sarazhin was awarded with the 1st Degree Diploma Award for Excellence in Painting from the Ukrainian Art Academy. 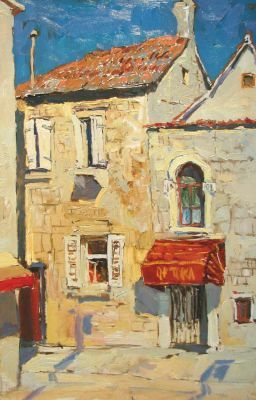 This prestigious national award is only given to an elite group of graduating students from all the nation’s top artistic institutions. 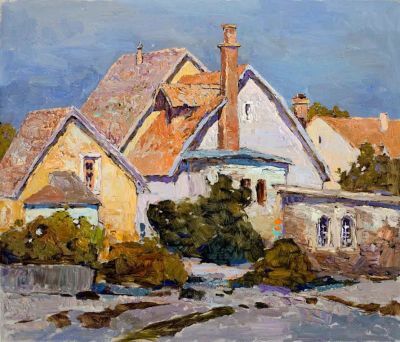 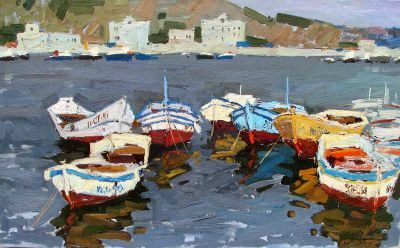 Since 2007 he has been a member of Kharkov’s section of the association of Ukraine’s Artists’ Alliance. 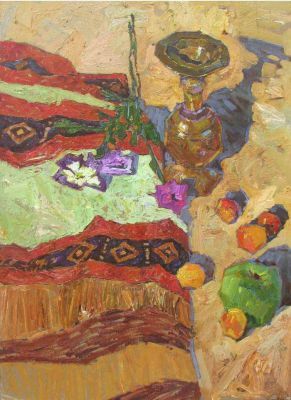 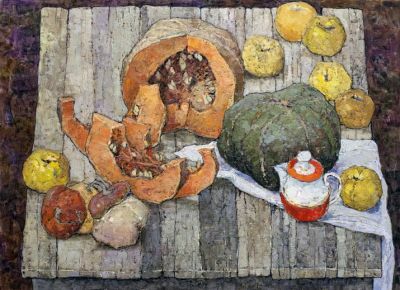 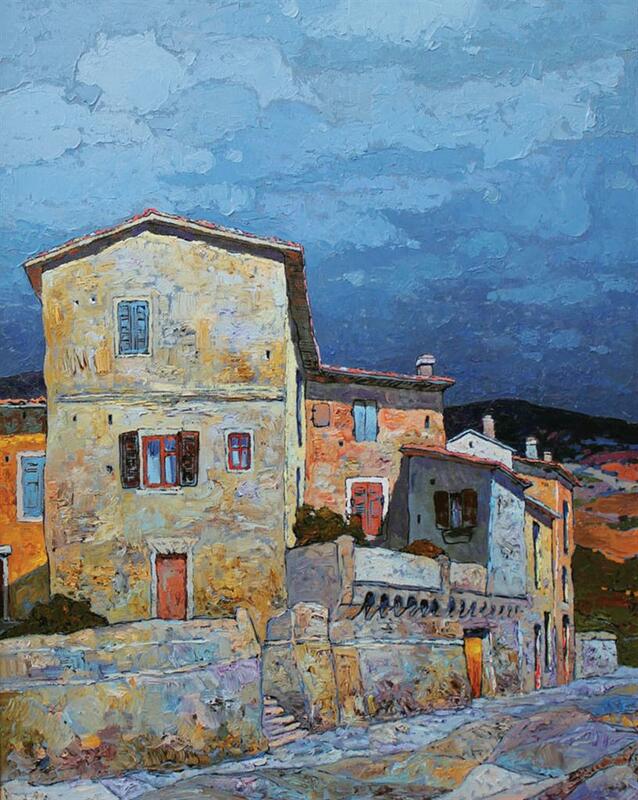 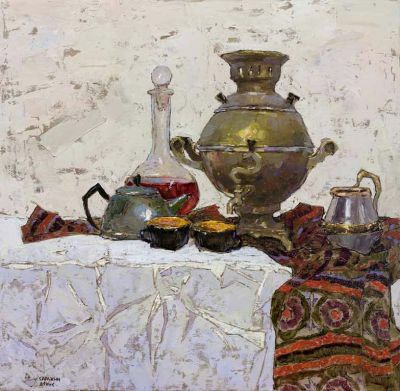 Sarazhin’s work can be found in the Ukraine, Russia, China, Great Britain, and the United States.